Wacky Jacky invites you on a tropical quilting retreat to the stunning island of Java – home of the best and most prized Batik fabric in the world! Quilting, textile and Batik secrets revealed by renowned fabric and cultural experts. Hi, I’m Jacky. I’m a seasoned traveler and have been visiting Indonesia for the past 27 years. I’m also a passionate quilting instructor and have designed a fun, relaxed and exciting retreat with all your needs as a ‘lover-of-batik’ in mind. As a fellow quilter and hoarder of fabrics let me tell you Java is a quilter’s dream destination. If you know where to look, there are so many amazing fabrics still made in the traditional way. You can learn and experience more in a few days here than years back at home. Java offers some of the most unique and beautiful Batik designs in the world. But when you visit as a tourist, you’ll often pay 3 or 4 times more than you should for each fabric purchase. There’s an amazing depth of culture in Java yet when you’re a tourist you just can’t manage to access it without dodging a minefield of “tourist only” products and cultural activities posing as the real thing. You end up missing out on the real artisans and having authentic experiences. The trip starts by flying into Bali, with a one night stop in Legian. 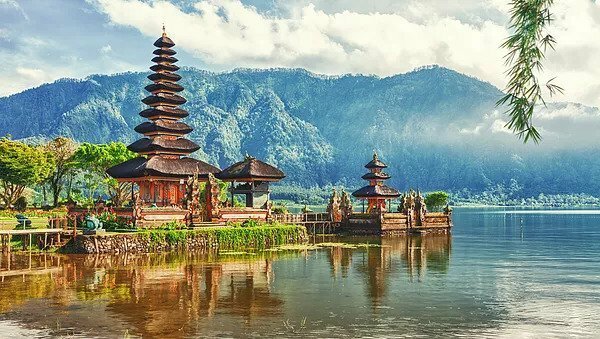 The next day we fly into famous Yogyakarta for two nights – the city of magnificent temples and unending cultural attractions, with day trips…. We are staying in an area called Malioboro in Yogyakarta which has lots of night markets, shops and street stalls within a short walk from the hotel. We then move onto Surakarta where the fun begins. 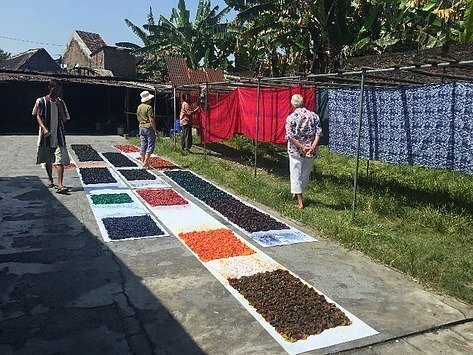 Making 50 metres of your own batik fabric – you can break this down to 5m lots. 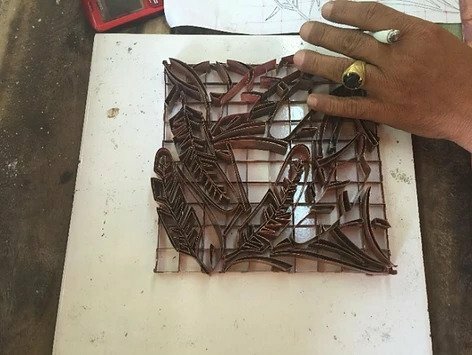 You will be choosing colours and tjaps (stamps for making batik) to make up your own range and working alongside the staff in a batik factory. We have 5 nights in Surakarta and the hotel is in one of the larger shopping precincts in the city. 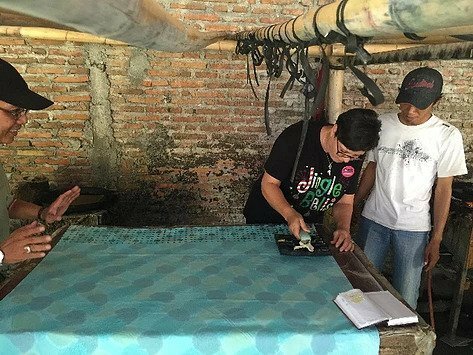 Apart from making our Batik, we will be visiting a Tjap maker, famous batik lane, antique market to buy tjaps and batik factories where you can purchase batik at cheap prices. 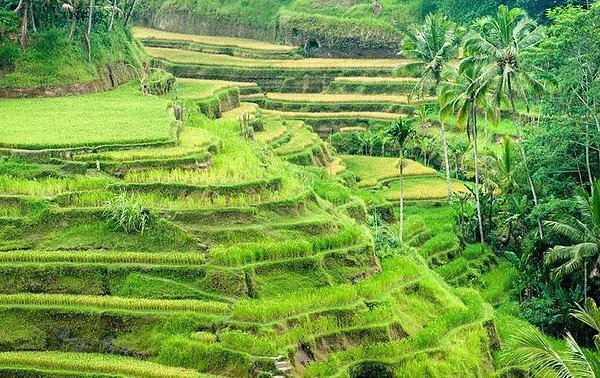 After our intensive 4 days in Surakarta, we will be heading to a lovely country town in the mountains for 2 nights (spending one day enjoying the sights and a bit of down time). On day 11 we fly back to Bali and head by bus back to Candidasa. The next 3 nights will be spent there and you’ll have time to chill out after a huge 11 days travelling. 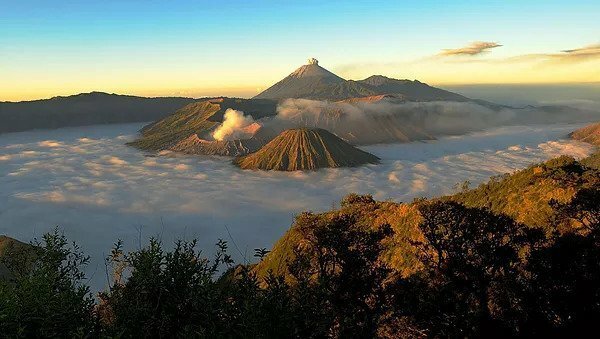 What do you get when you join the Java Batik Expedition? 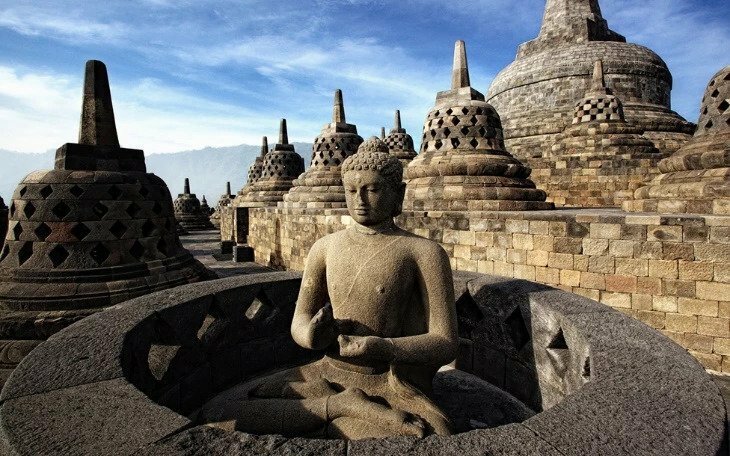 A day trip to Borobudur – a must see, the worlds largest Buddhist temple complex dating from the 9th century! A day trip to Prambanan – to explore the UNESCO world heritage site of a stunning ancient Hindu temple complex. Guests wishing to depart from other destinations can be catered for. ​Depending on the reason for your cancellation, you may be able to reclaim these cancellation charges (less any applicable excess) under the terms of your travel insurance policy. Claims must be made directly to the insurance company concerned. ​Airline tickets – Once the tickets have been purchased they are subject to the terms and conditions of the airline and may NOT BE REFUNDABLE, TRANSFERABLE OR DATE-CHANGEABLE. How do you know if the retreat is for you? I’ve designed The Java Batik Expedition to be a relaxing and energising getaway for quilting enthusiasts. IMPORTANT: Wacky Jackys does NOT supply travel insurance. We HIGHLY RECOMMEND you get travel insurance that best suits your individual requirements. – Spending money for lunch, dinners, drinks, souvenirs and shopping days etc. – Sunscreen, bathers, cool clothes, good walking shoes for shopping. – Pin number for your credit cards as most shops will not take signatures. All prices are based on the departure point specified. We are happy to organise flights from your preferred departure point and will notify you of any changes to the price. We will do our best to ensure that everyone meets up in Bali at the same time. Sometimes this is not possible and this may incur a small additional fee for transfers from Denpasar to Candidasa.